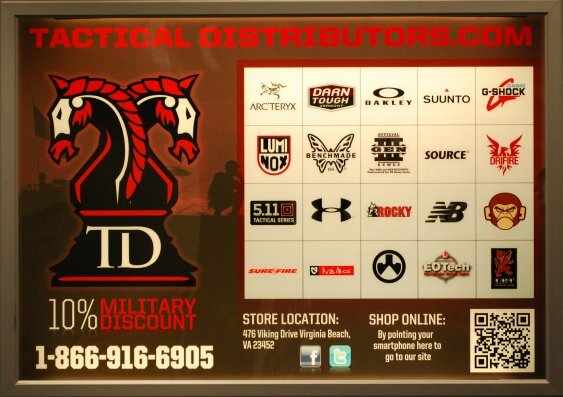 Tactical Distributors is a great site that has a large selection of gear for the professional or tactical enthusiast. They sell everything including clothing, watches, knives, backpacks and more. How to customize your truck as a bug-out ride. 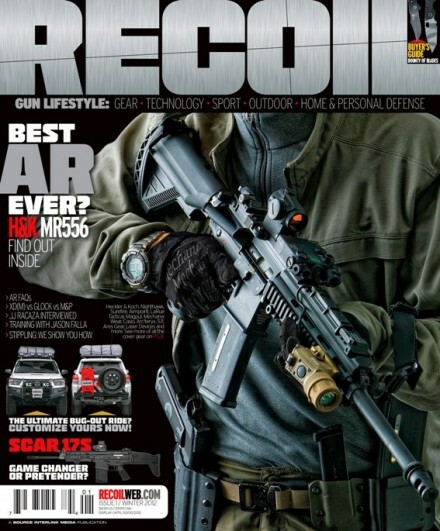 Right now Ranger Up is offering a pre-order discount. You can get the new Ultimate Authority shirt at RangerUp.com. 511 Pants are on sale at LA Police Gear. WASHINGTON (Army News Service, Aug. 11, 2010) — Soldiers deploying to Afghanistan will now go with a new uniform in their mobility bag — one that fights fire and fleas, and makes them more invisible to insurgents. The next generation of uniform for Soldiers deploying to Afghanistan as part of Operation Enduring Freedom bears the new “OEF camouflage pattern” — called OCP for short. The pattern is better suited than the “Universal Camouflage Pattern” to blend-in in the Afghanistan environment. It is also known as “MultiCam. There are lots of sites that give step-by-step instructions on how to tie a shemagh but the resulting wrap is not very effective. The video below shows what I consider the best way to tie a shemagh but the video is kind of rushed and you might need to watch it several times to see what is really happening. Until I can find a better step-by-step how-to or make one myself, this will have to suffice. BTW the shemagh is a very handy piece of desert or hot weather gear. I wouldn’t wear it like this unless I was in a dust/sand storm. There are lots of ways to use it to keep the sun off your neck and head to keep you cool. For the full blown (no pun intended) sandstorm wrap see below. LA Police gear has a two for one sale on 5.11 Tactical Covert Casual Shirt S/S and a closeout price of 17.99 on the 5.11 Tactical Covert Dress Shirt L/S. These are great shirts and this is a fantastic price. It looks like they are going fast because some colors are already out of stock. I bought 10.